Become an expert MongoDB developer and administrator by gaining an in-depth knowledge of NoSQL and mastering skills of data modeling, ingestion, query, sharding, and data replication. The course includes industry-based projects in e-learning and telecom domains. 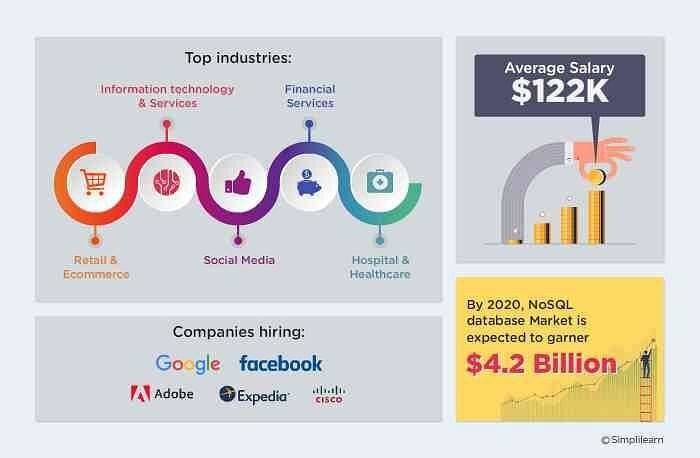 It is best suited for database administrators, software developers, system administrators, and analytics professionals. 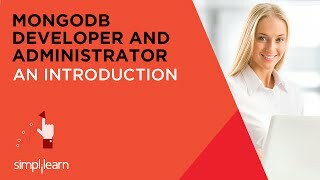 Why learn Mongo DB Developer?